Today we got the chance to sit down with Samsung’s team and have a more thorough look at its recently announced products. 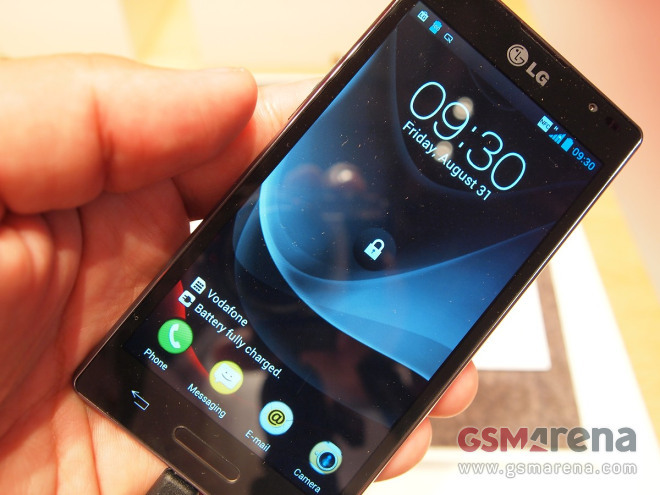 The LG Optimus L9, which was announced at the IFA, is a mid-ranger that aims to bring solid smartphone functionality, good styling and reasonable price tag in one package. 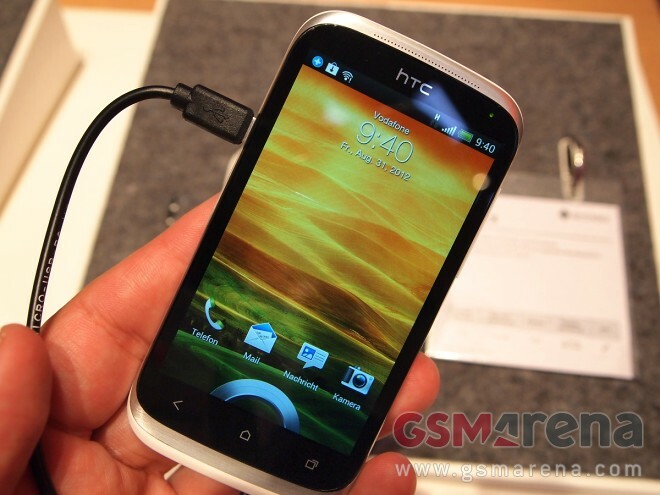 The HTC Desire X got to spend some quality time in the hands of our IFA 2012 ninjas and we’ve got the pictures here. 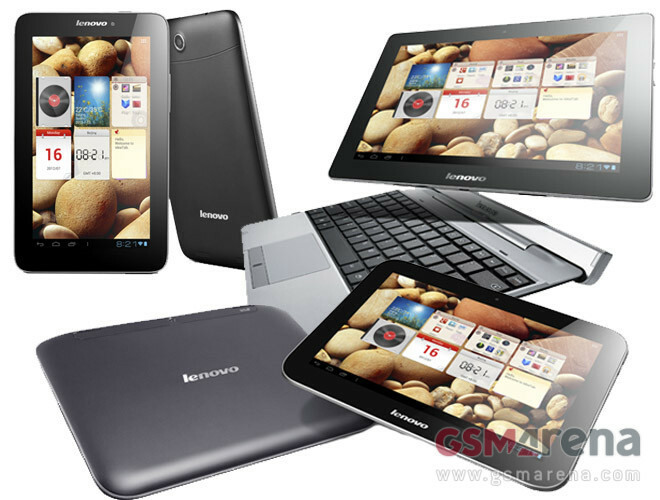 Lenovo is offering several new tablets at this years’ IFA, and we’ve decided to give you the quick lowdown on each of them. 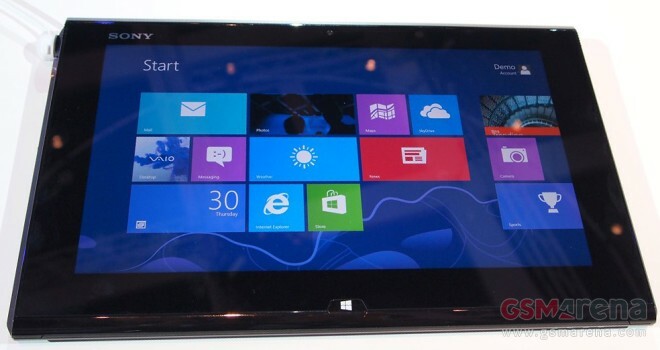 HP’s most interesting announcement at IFA this year is the Envy X2 – a Windows 8-based tablet with a keyboard dock. 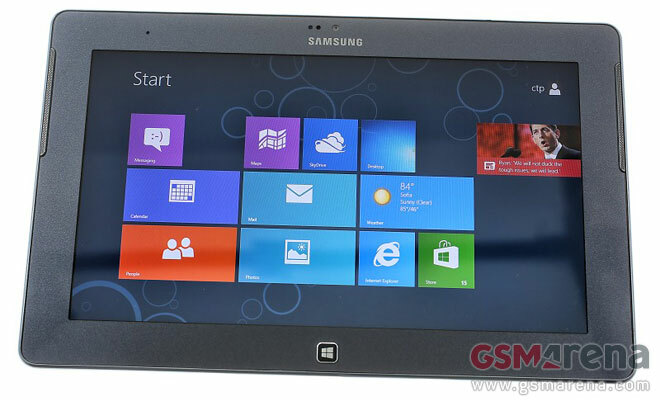 Samsung has been keen to point out its commitment to the Windows 8 platform recently and the freshly-announced Ativ Tab is the proof that it wasn’t just PR talk. 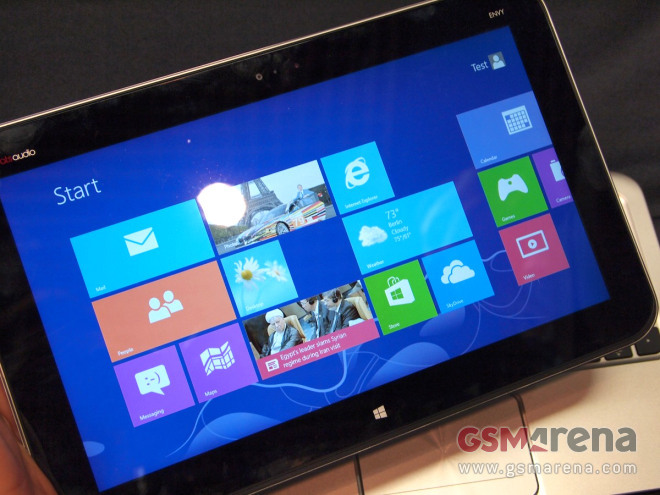 What’s more, based on our first impressions of the slate, the company might become a major player in the Windows tablet game. 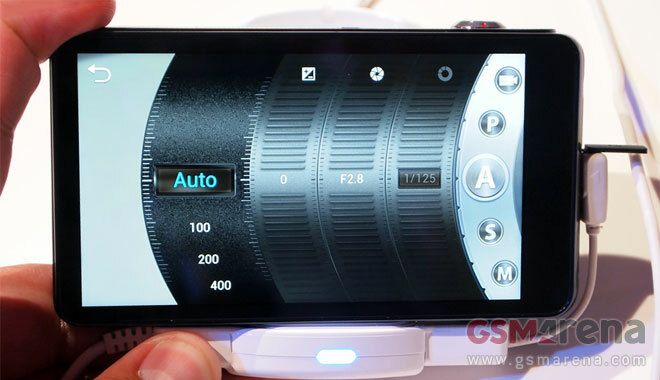 We managed to get our hands on yet another hot device at the IFA floor. The newly announced Sony VAIO Duo 11 was the latest hybrid ultrabook to stand in front of our camera. 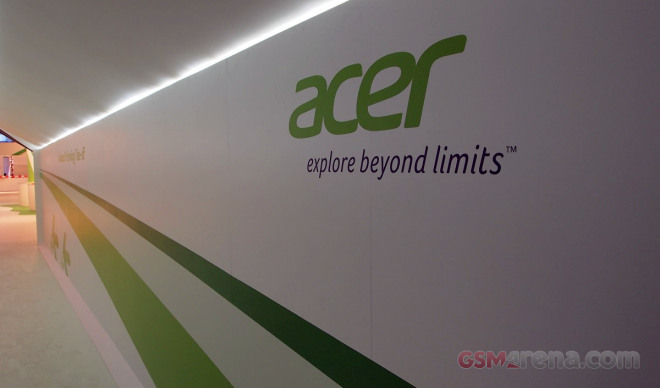 Acer announced two new Liquids just days before the IFA kicks in. 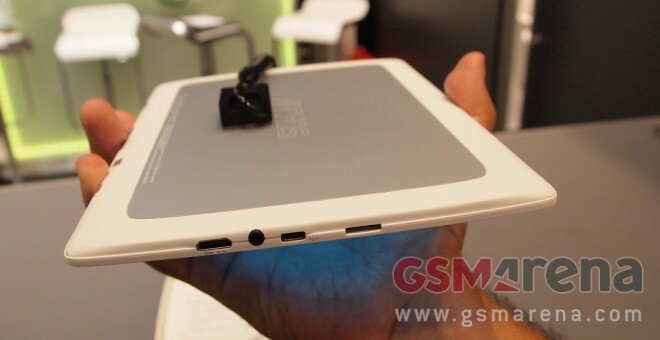 Also, the company just brough to the market its FullHD LCD-packing Tegra 3-powered Iconia Tab A700 Android tablet, so we just had to stop and see what those are all about. The Archos booth was one of the stops during our tour around the IFA expo grounds and we got to see the newly announced Archos 101 XS slate in person and take a few live shots of the device. 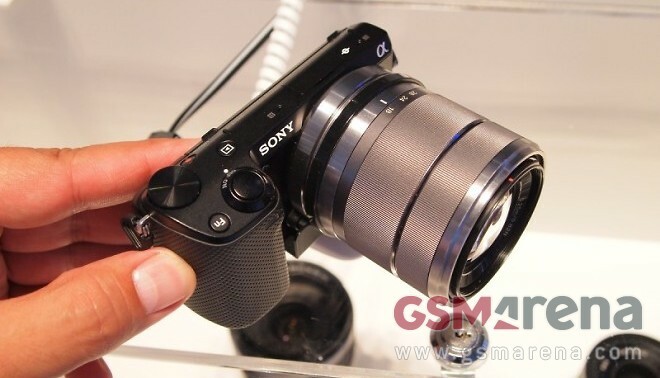 Sony’s latest mirrorless interchangeable lens camera has just been unveiled – the successor to the NEX-5N, the Sony NEX-5R. 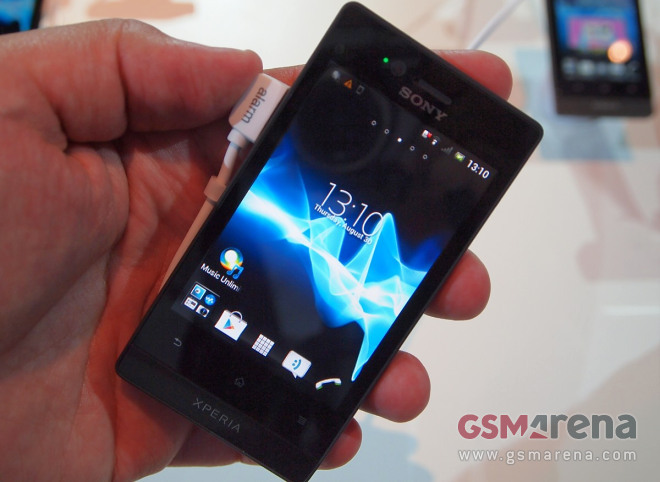 Sony brought so many new smartphones to IFA that we almost forgot about the Xperia miro. Almost. The handset was announced back in June and is expected to hit the market next month, but it was showcased at the company’s booth. 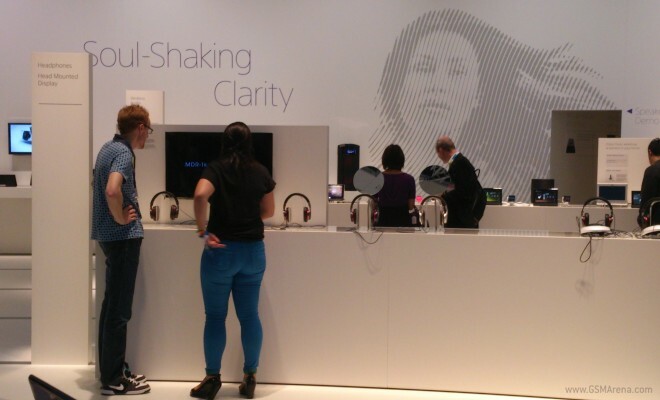 Here at IFA, we managed to swing by the Sony booth to spend some more quality time with the new Xperia devices. While around, we snapped some sample pics with the Sony Xperia TX for your viewing pleasure. 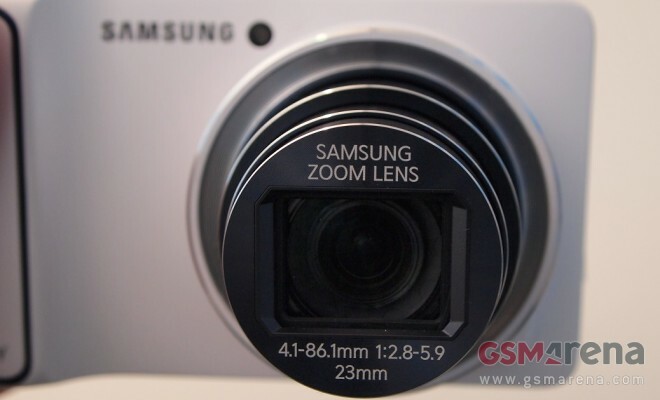 The Samsung Galaxy Camera sure attracted a lot of attention, ours included. We got a chance to spend some quality time with the device and we did a couple of videos to give you a better how this new camera looks and feels. At yesterday’s pre-IFA press conference, Sony mentioned that its new Android flagship – the Xperia T will be used by no one else, but Mr. James Bond. 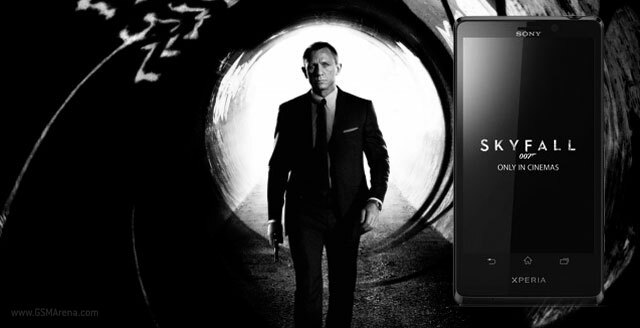 The sweet-looking Sony smartphone will be featuring in the upcoming Skyfall movie.